Political Activism in the Internet Age: Where to from here? Has the internet changed political activism for the better or the worse? 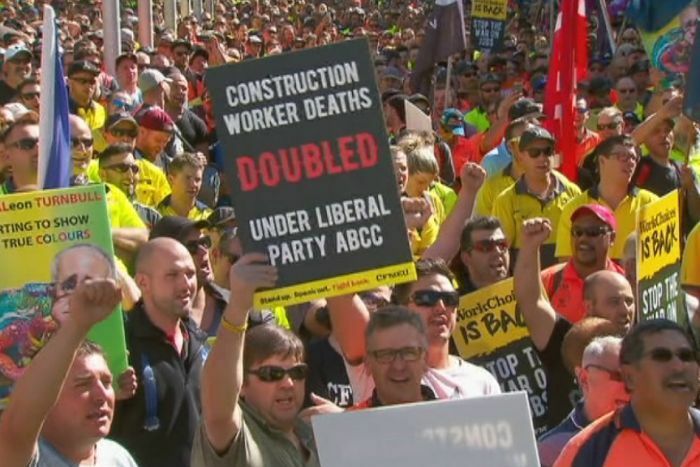 When Marx penned his much familiar phrase ‘The proletarians have nothing to lose but their chains. They have a world to win.’, no one had any conception of potential inventions the late 20th, and 21st century would bring; let alone ones that could influence societal change. Rhizomatic 1 structures such as the internet have become a staple in online political activism. The question is; has the internet changed political activism for the better or the worse? Collective Action in the Internet Age’ outlines ‘collective’ political activity in the form of an axis; individualistic and collectivistic, and persuasive and confrontational. Activities such as Striking and sabotage are situated on the Confrontational side of the spectrum, whereas activities such as letter writing and petitioning are on the persuasive.2 Through the discussions in their paper, it can be thought that an increase collective action has been spurred by the rise of the internet (Postmes and Brusting, 2002), which is true, but due to the time the paper was written in it fails to document the rise of individualisation of political activity. 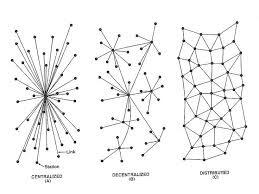 In A Thousand Plateaus, Delueze and Guattari outline their conception of rhizomes and rhizomatic organization as a form or opposition to the vanguardist direction of majority of Marxist organization. With the rejection of ‘mass party’ organization, Delueze would be thrilled with an invention such as the internet, allowing multiple entry and exit points for individuals – in both collectives or by themselves – to spread the information needed, or undergo political activity in a non-physical realm. The failure of activists to recreate some type of rhizomatic organising in their current campaigns – promoting for a participatory basis, instead of one of a rigid party line – there has been numerous upon numerous political campaigns which have been isolated to the internet and have not been brought into the streets, culminating in mass action (e.g. GetUp). How can we change? Firstly, I propose a movement away from online petitions, if petitioning is needed resort to paper petitions, this means there is a group; a face to the petition, not a plethora of ones and zeroes. Secondly, the continued use of the internet, not to direct campaigns, but to notify people about the physical events that will occur for this campaign. The use of Facebook events, pages is crucial to get the word spread – but we need to create an environment of participation, not ‘precipitation’. Thirdly, a proper return to grassroots, bottom up, participatory politics; not a political organizing rooted in capitulation to the party line. In an age where political apathy is so widespread we need to keep the personal political, but move from only the personal being political and into the streets to create the change we desire. Christensen, H. (2017). 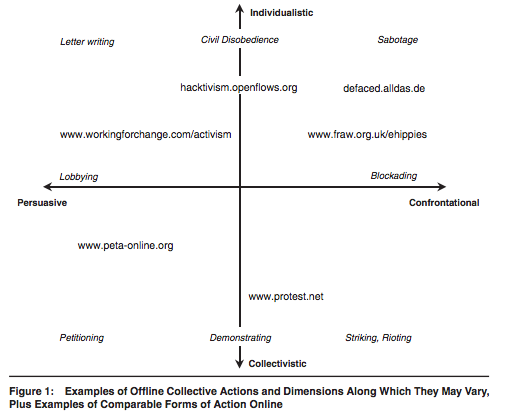 Political activities on the Internet: Slacktivism or political participation by other means?. [online] Firstmonday.org. Available at: http://firstmonday.org/ojs/index.php/fm/article/view/3336/2767&quot%3B&gt%3B#p2 [Accessed 29 Mar. 2017]. Deleuze, G. and Guattari, F. (1980). A Thousand Plateaus. 1st ed. Postmes, T. and Brusting, S. (2017). Collective Action in the Age of the Internet: Mass Communication and Online Mobilization’. [online] Available at: http://www.nslg.net/class/Collective%20Action.pdf [Accessed 29 Mar. 2017]. 1. Penned by Deleuze and Guattari, differing from the traditional ‘tree-like’- arboreal, if you will – structures, but interwoven root like structures that interact but do not have hierarchal structure; similar to the structure of potatoes. 2. A clarification needs to be made in reference to petitioning. From the authors understanding this is to be interpreted as a group of people going out with petitions and petitioning people, not people signing petitions themselves in person, or on the internet. The signing of petitions as a political activity would be characterized as individualistic by the author, such as is the state of online petitioning today. Similarly, the author believes that this axis could be used for the contrasting forms of ‘collective’ and ‘individualistic’ action with a few switches of positions of certain activities.